8th June 2013 : MindWalker article in NewScientist. 5th March 2013 : European Sport Academy project. 29th July 2012 : Belgium national field hockey team in LNMB. 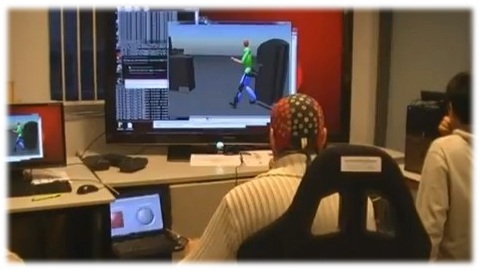 18th June 2012 : enhance your performance with Human Waves! Our spin-off Human Waves, resulting from 4 of our projects (Biofact, Neurocog, Neurospat and Mindwalker), has been created. 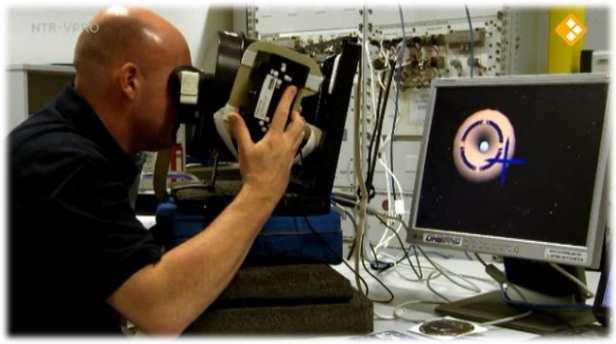 4th April 2012 : Science program of astronaut André Kuipers. 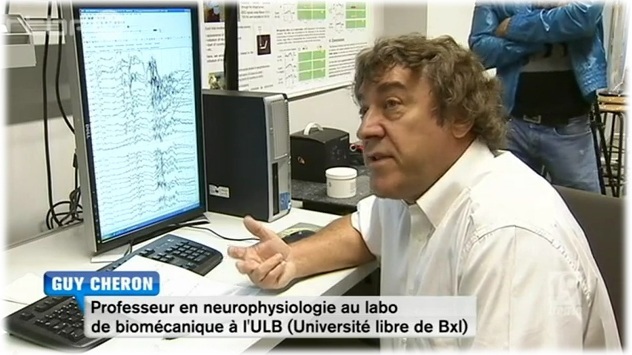 Our Neurospat project is highlighted in this dutch TV documentary. 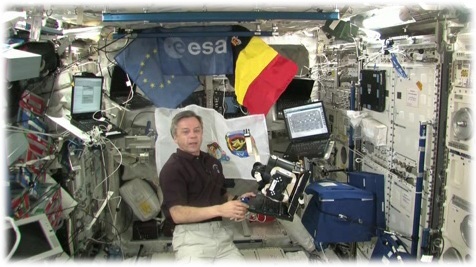 Discover here a video of astronaut Bob Thirsk explaining our Neurospat experiment in ISS. You will also find other interesting (french) informations about the project.